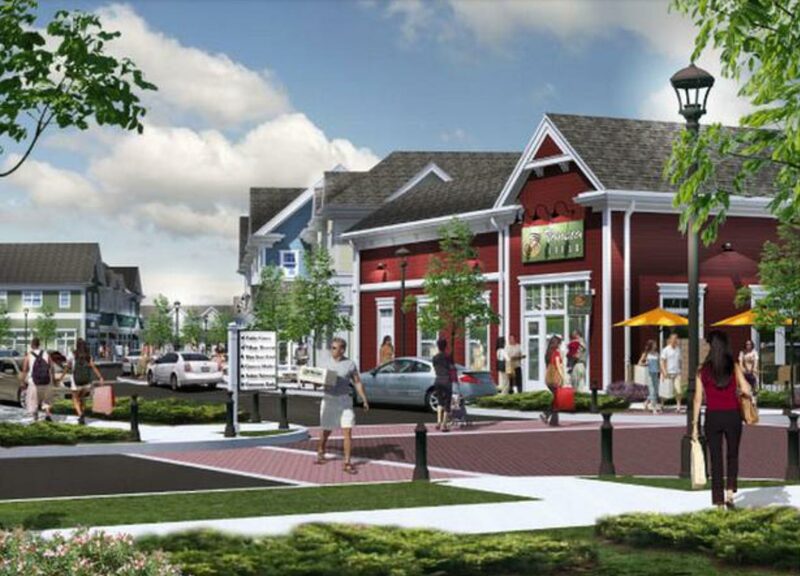 After successfully developing and selling the Wayland Business Center, Congress Group partnered with The Koffler Group (KGI) to re-purchase the site and jointly develop a 372,500 square foot Town Center concept for the property. The Town Center concept included 100 condominium units, 155,000 square feet of retail space, a 40,000 square foot municipal building, a town green, 10,000 square feet of general office space, and 1,296 parking spaces. After completing the necessary entitlements for the project, Congress Group decided to sell their interest to KGI as part of an overall repositioning of their real estate fund.